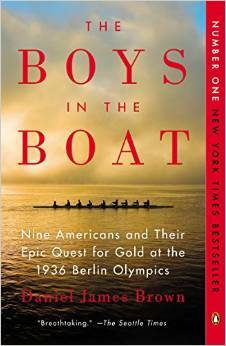 My book club just finished reading “The Boys in the Boat” about the unlikely rowing team that won a gold medal in the 1936 Olympics. 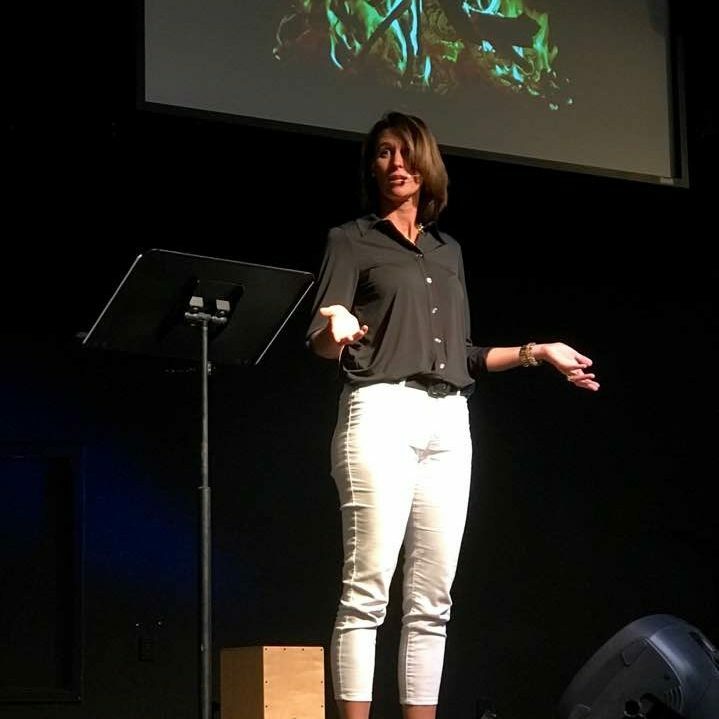 As I prepared to lead the discussion, I came across this fantastic article that draws eight Christian leadership lessons from the book. I highly recommend the article, even if you haven’t read the book!